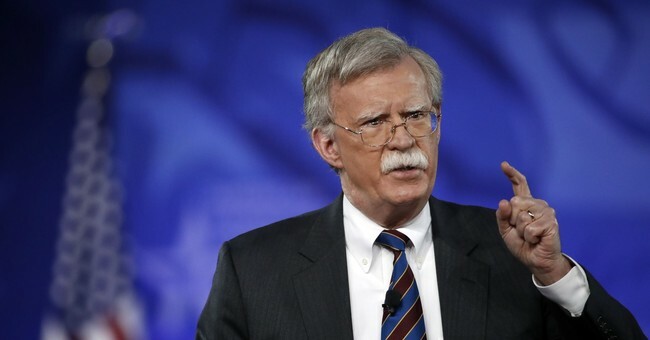 Secretary of State Mike Pompeo is echoing Bolton's statements. Islamic Republic caught btw rocks and hard places: Getting pounded financially by U.S., militarily by Israel; facing major domestic protests; and, risks losing EU if it escalates its nuke program. It needs an escape hatch. Will it be escalation or negotiation? Since JCPOA, Islamic Republic lost 14,000 centrifuges, heavy water reactor, almost 50% of value of currency, most foreign biz deals, majority of military infrastructure in Syria, and support of majority of its people. Maybe this actually is a bipartisan success story?